Leaders of Vietnam Development bank (VDB), VIDIFI, representatives of VIDIFI’s shareholders including Saigon Invest Group, Vinaconex are invited to attend the conference. 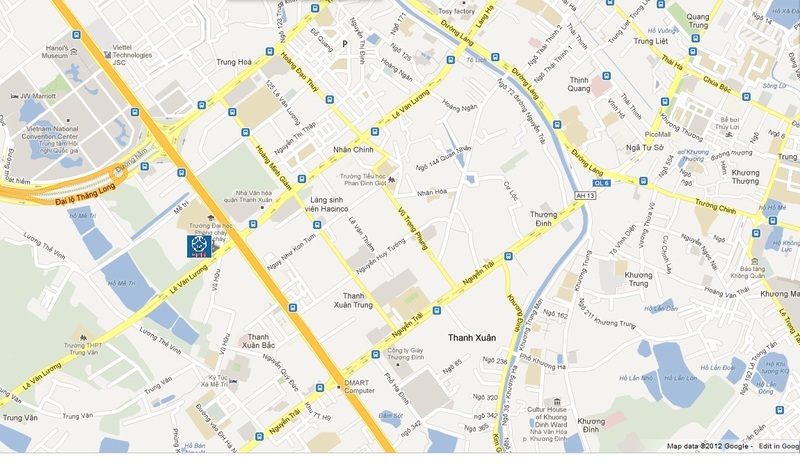 The project for the new urban and scientific park in Gia Lam, Ha Noi is located in Ha Noi to the East with a tentative area of approximately 1.200 ha and population of approximately 50,000 - 60,000 people (scheduled figures are shown as 100m3 - 150m2/person) including the current residents. The contest is organized under the form of international limited competition with the participation of highly reputable consultants nationwide and worldwide. The concepts applied for “the Architecture planning concepts contest for the new urban, the entertainment, scientific park in Gia Lam, Ha Noi”. Upon the assessment of experts, the contest has successfully produced prominent architecture concepts. On a basis of 8 selected concepts, the selection board will choose the most optimal planning concept as to bring into existence a modern, environment-friendly new town which will produce big profits for the investors. In June, 2009, the organization board will organize an exhibition in order to introduce awarding concepts and give awards to them. 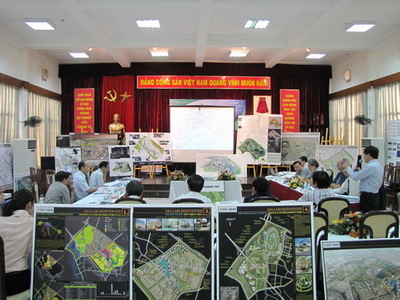 The contest has produced creative, practical and interesting concepts from the investors nationwide and worldwide for the purpose of seeking the most optimum planning concept for the construction of the new urban, entertainment and scientific park in Gia Lam, Ha Noi, in compliance with regulations guided by the people committee of Ha Noi city and investment target of Vidifi; also choose an implementing unit in the next steps according to the selected concept. The project not only contributes to creating a new image but also speed up the development of economy and society in the East of the Capital.